It's been somewhat odd how 'quiet' Sony has been of late. They're not releasing a ton of devices... like HTC really paring down the line to the quality ones. 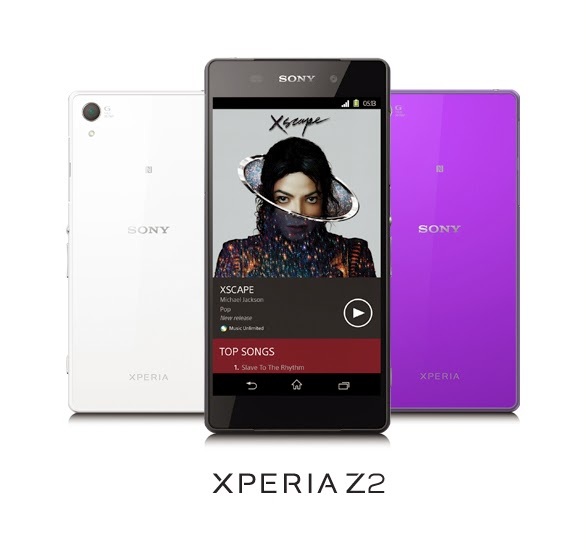 This new Z2 doesn't disappoint either, and it's released on Bell as of today. Also, with the purchase of the phone it's going to come preloaded with Michael Jackson's new album (being released posthumously of course). I know many of us are actually VERY intrigued by this phone as they've really offered some great stuff lately. I'm eagerly awaiting our review unit as I really want to try out that G Lens camera.